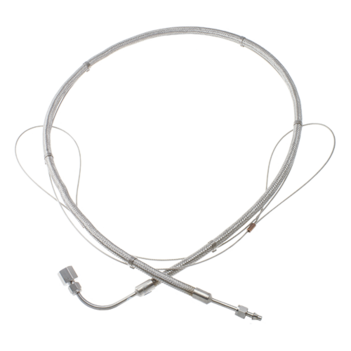 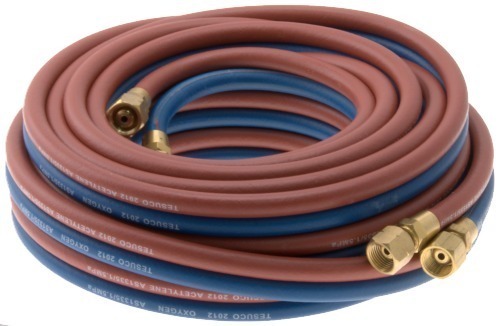 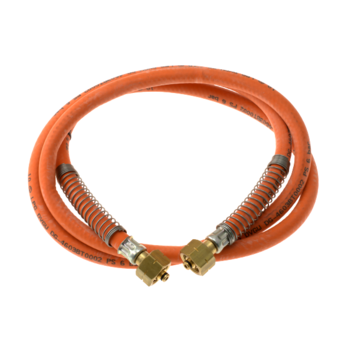 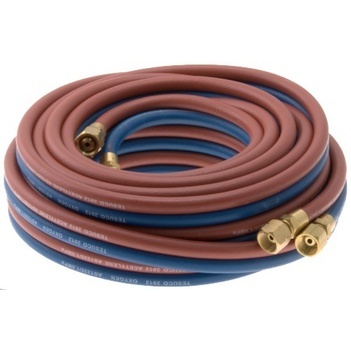 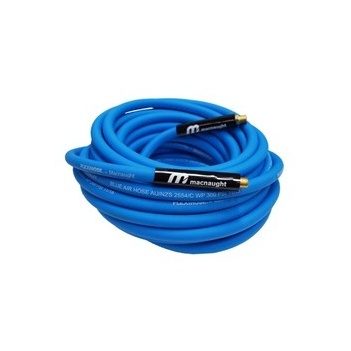 We have a range of hose sets available for oxygen / acetylene applications. 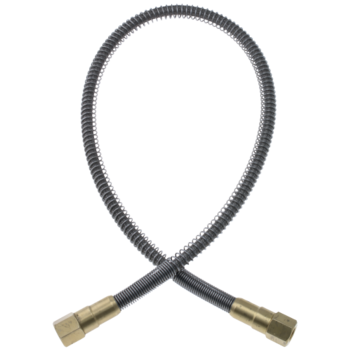 They are manufactured to AS 1335 including the strength tests for the end fittings. 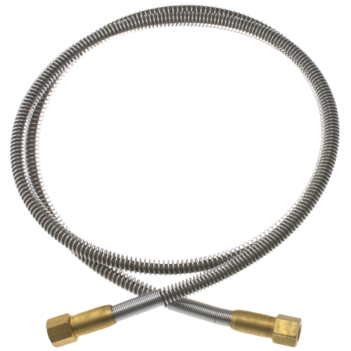 Hose fittings are marked with the assembly company as required by the standard.